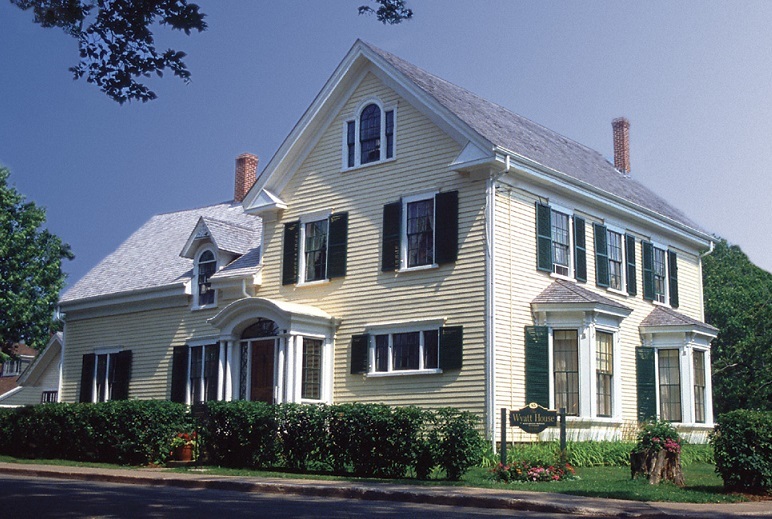 Nestled in the historic residential district of Summerside, the Wyatt House Museum is a treasure awaiting your discovery. Built in 1867, the Georgian/eclectic house was home to the prominent Wyatt family. Housed within its walls is the extensive and diverse Wyatt collection accumulated throughout the 19th and 20th century. It is now considered one of the most impressive historic house collections in Eastern Canada. The guided tour is an intimate story of people, place, spirits, and artifacts. You will not want to leave.